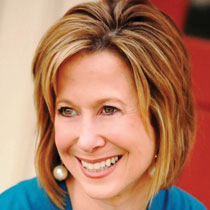 Through the story of her son, Renee Swope shares the benefit of taking time to notice, thank and encourage someone. He dropped his bag on the floor and went back to hug and thank someone who had taken time to notice him. 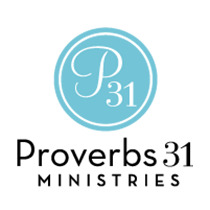 Hi, I’m Renee Swope for Proverbs 31 Ministries. The other night, my son Andrew came home from working out at the Y and he said that night as he was leaving the custodian had stopped him and said “Hey, you look like a champion." Andrew said he just wanted to hug the guy because it made him feel so good that someone had noticed he'd been working so hard lifting weights–but he felt kind of awkward so he just said thanks and kept going. But when he got to the exit door, Andrew decided to drop his bag and run back to thank the guy for encouraging him. The next day Andrew told us that from now on when he gets one of those nudging in his heart to take time to notice and thank someone and encourage them, he’s going to do it. Not just for their sake but for how good it made him feel too.